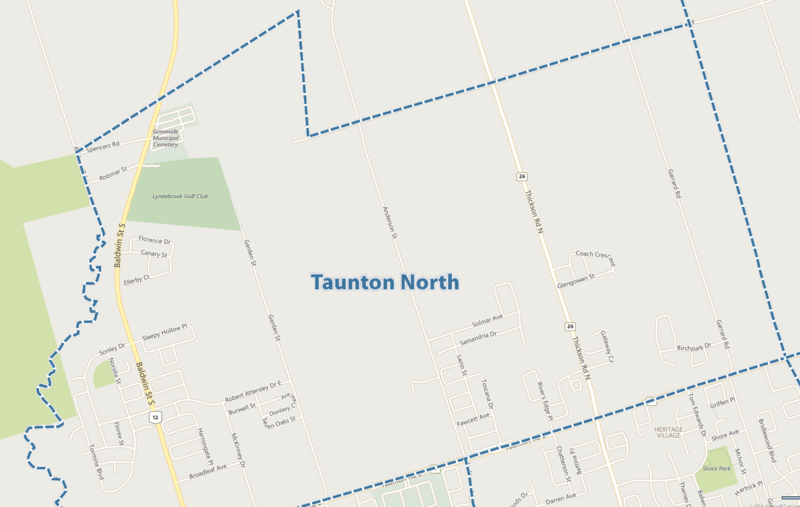 The community with the best performance in Q4 of 2016 was Taunton North. Prices gained an average of 31.6%, with a Q4 2016 value of $676,750 over last year's $463,134. 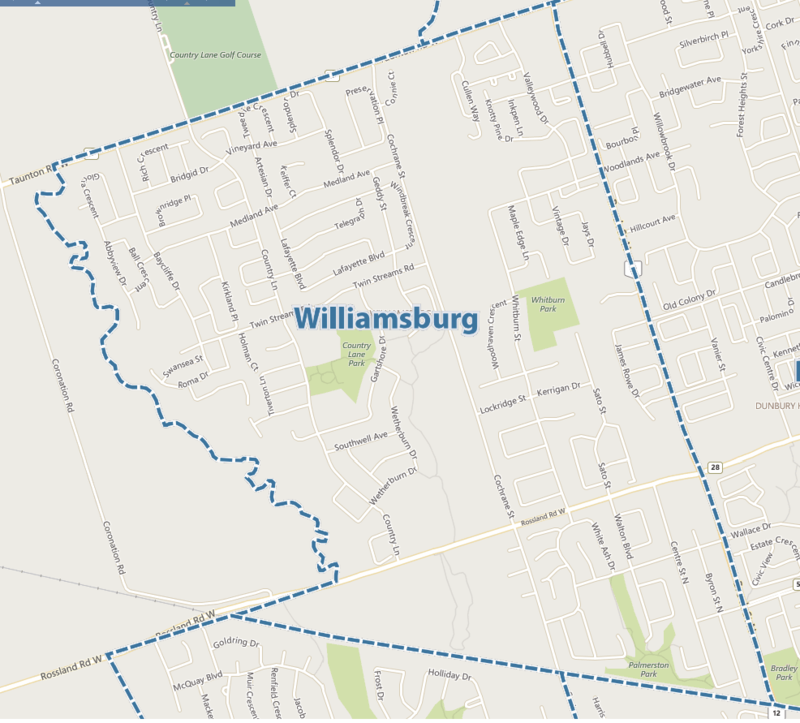 In second place came Williamsburg with a 29.0% increase. The average sale price here was $667,963 in Q4 2016, over $474,314 a year ago. 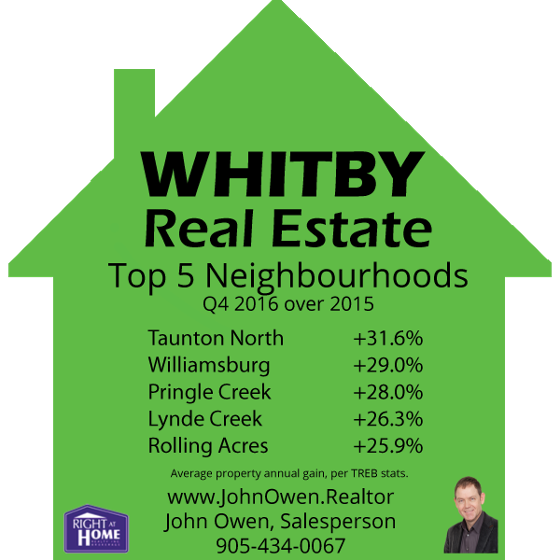 In third spot was Pringle Creek, with a 28.0% rise in Q4 2016. The average selling price was $570,606 versus $410,748 last year. 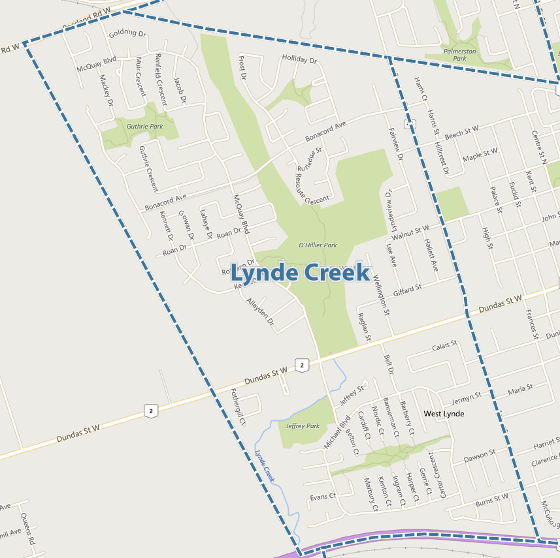 In fourth spot was Lynde Creek. With an average gain of 26.3%, the average price was $580,832 in Q4 2016 over an average of $427,865 last year. 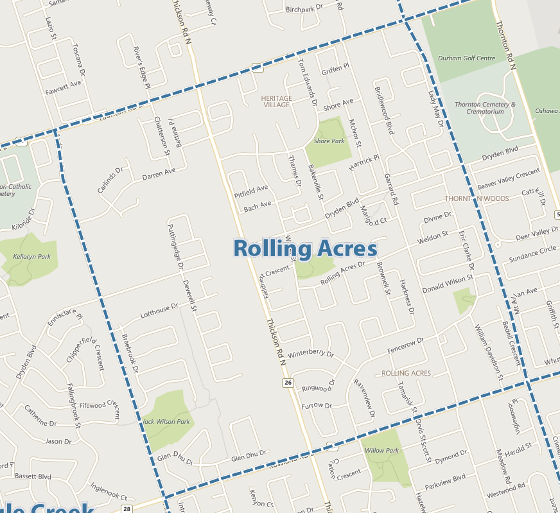 The number five area in Whitby was Rolling Acres. The average increase here was exceptional at 25.9% with the average price in Q4 of 2016 being $640,379. In Q4 of 2015 the average price was $474,592.